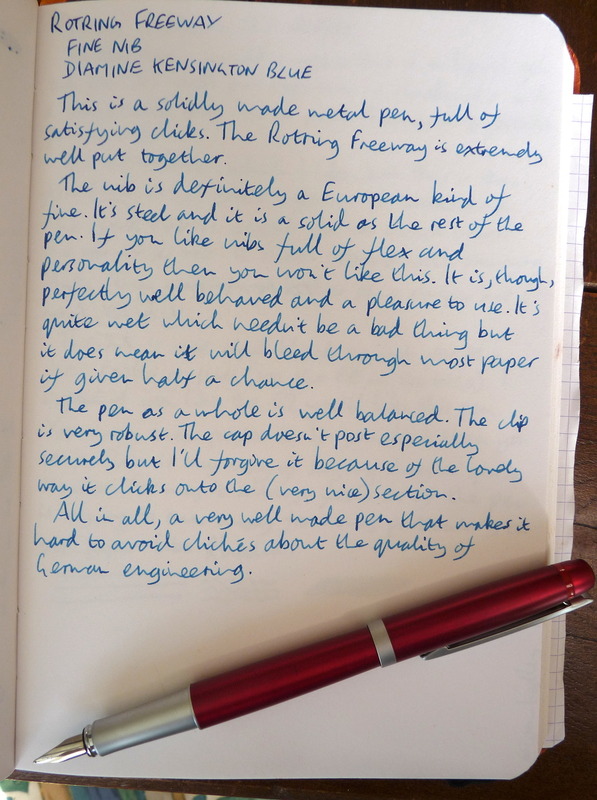 Rotring Freeway fountain pen review – Pens! Paper! Pencils! This is a solidly made metal pen. It’s well put together although perhaps a little basic in its design. It reminds me a little of school. 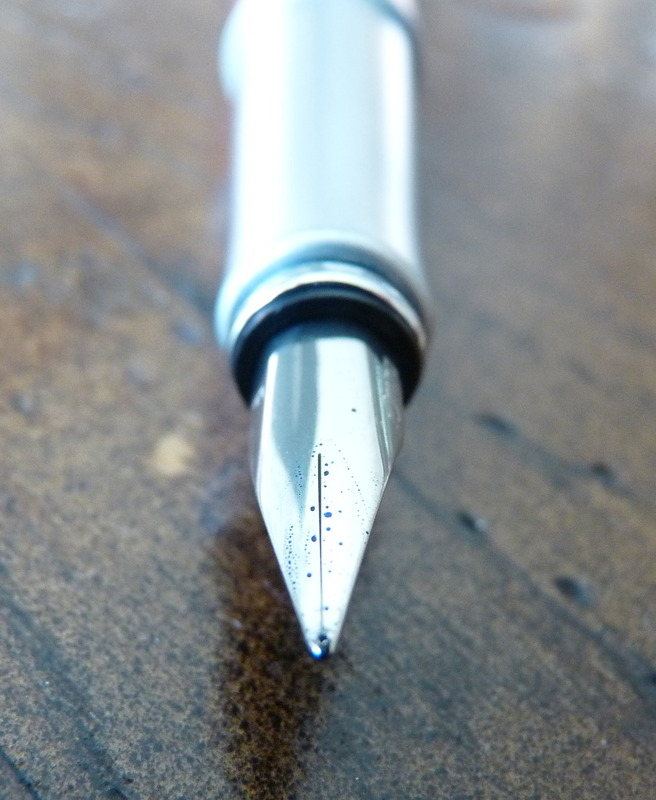 As for the nib… it’s firm, to say the least. It is a nib that could be used to smash glass in case of emergency. It is a little lacking in character, in other words. 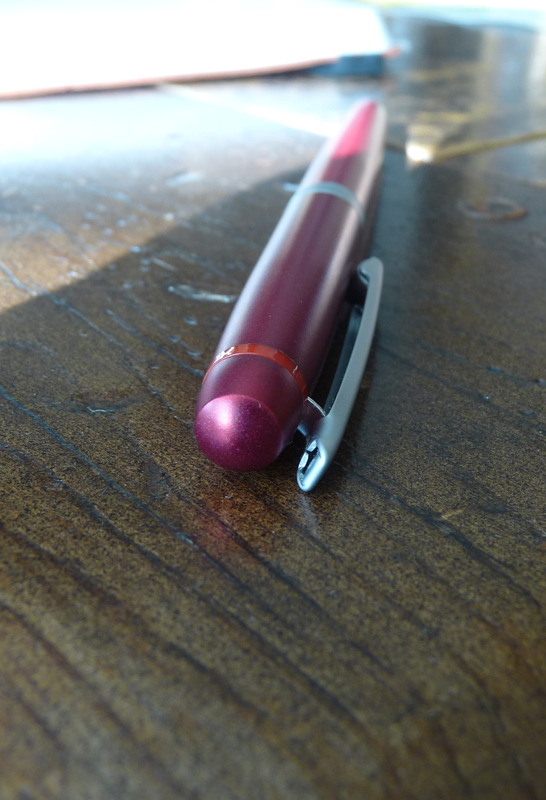 It does, however, write smoothly and produce a nice reliable line. Unposted the Rotring Freeway is well balanced and comfortable to use. Posted… well the cap keeps working its way off so I wouldn’t recommend that. Not in the slightest. Not fun. All in all this is a well made and reliable pen that won’t let you down. It is not inspiring in any way but it is, somehow, reassuring. 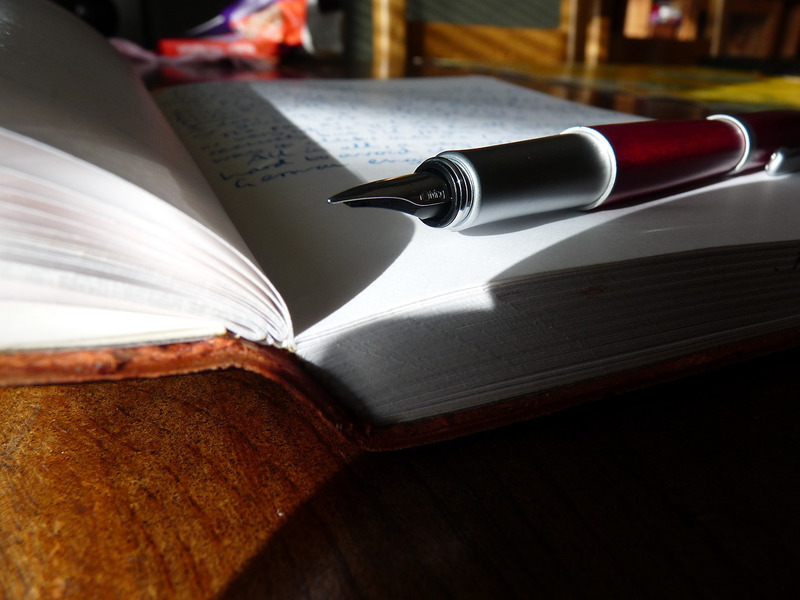 The Esprit has more character and is a better pen. Rotring stopped making these a while ago but they can still be found for not a lot of money as new-old-stock on eBay. It’s worth picking one up if you are in the market for a cheap reliable pen that may save your life if you ever need to escape from a train or sinking vehicle.